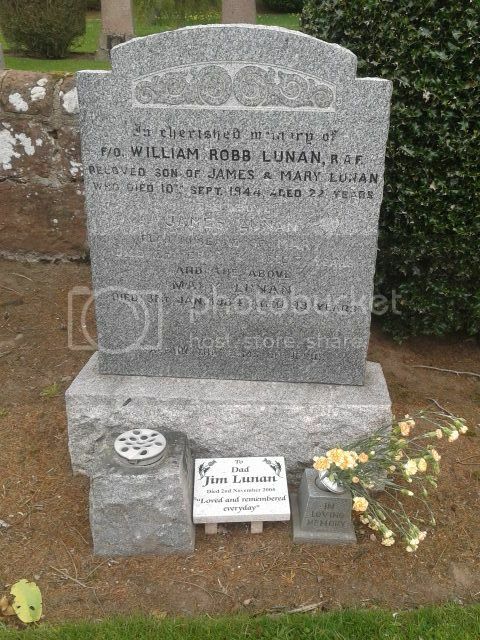 Additional Information:Son of William and Isabella Brown, of Kirriemuir. 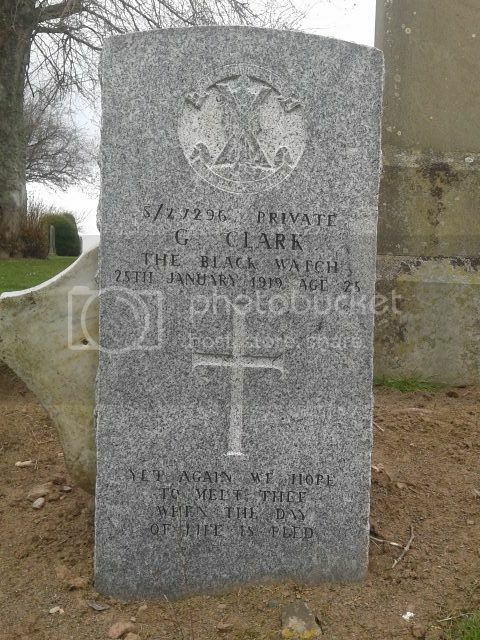 Additional Information:Son of William Clark, of 5, Henry St., Kirriemuir, Angus. Regiment/Service:Home Guard 2nd Angus Bn. Grave Reference:Sec. H. Grave 519. 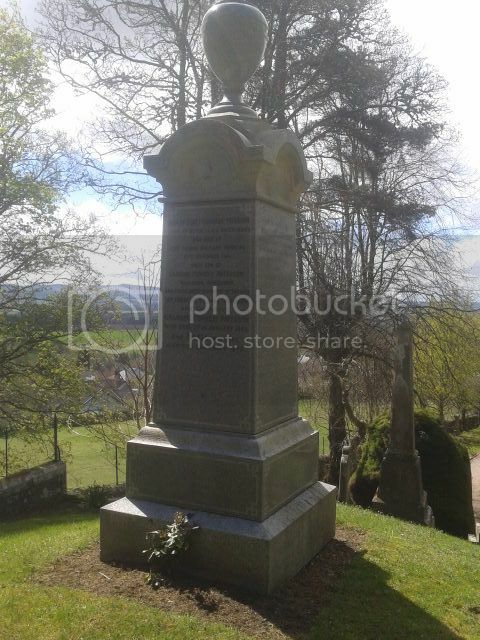 Additional Information:Son of David and Jessie Farquharson, of Kirriemuir; husband of Rose Farquharson, of Kirriemuir. Regiment/Service:Black Watch (Royal Highlanders) "C" Coy. 2nd/4th Bn. Additional Information:Son of Jessie Swan (formerly Gardiner), of Newcastle-on-Tyne, and the late Alexander Bremner Gardiner. Grave Reference:Sec. 1. Grave 361. 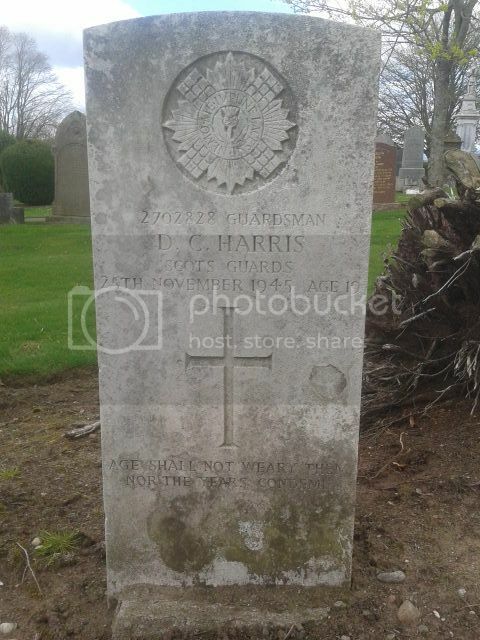 Additional Information:Son of James and Susan Harris, of Kirriemuir. Regiment/Service:Royal Air Force Volunteer Reserve 138 Sqdn. Grave Reference:Sec. H. Grave 504. 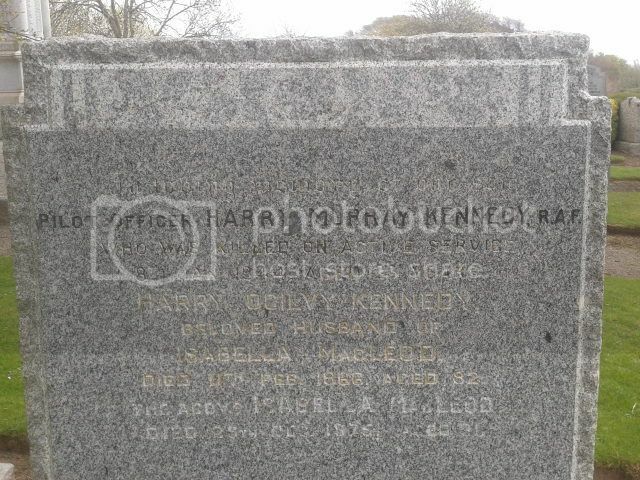 Additional Information:Son of Harry and Isabella Kennedy, of Kirriemuir. 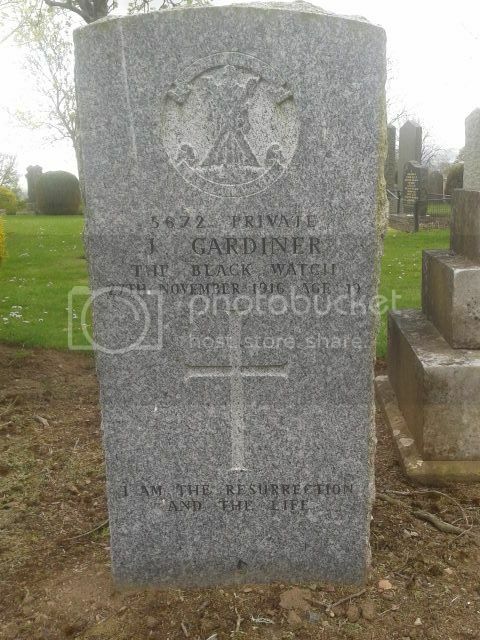 Regiment/Service:Black Watch (Royal Highlanders) 7th Bn. Grave Reference:Sec. N.C. S.E. Extn. Grave 35. 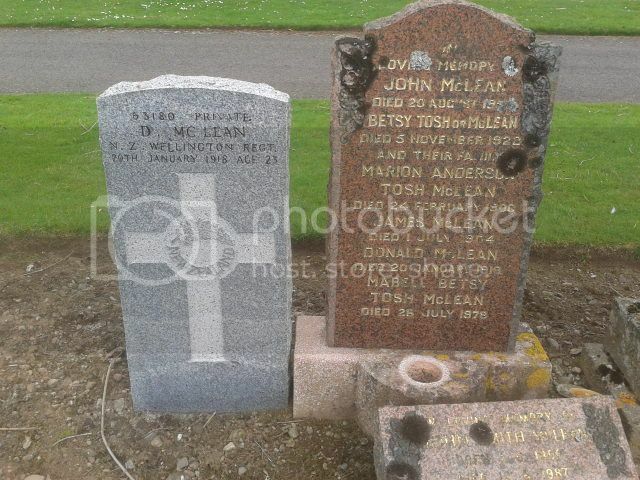 Additional Information:Son of Hugh McDonell and Jane Low Kidd, of Northmuir. 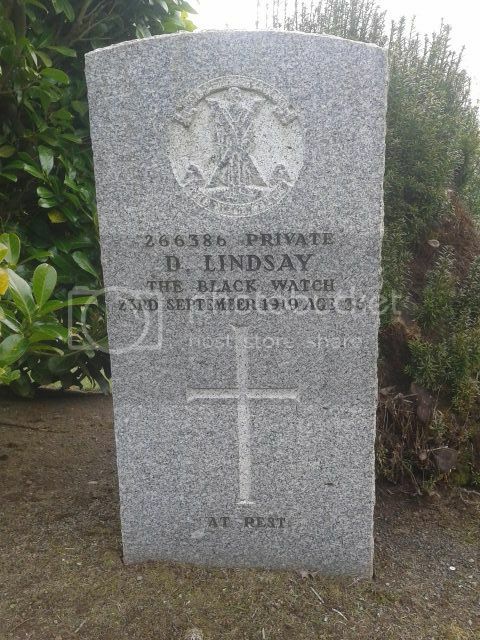 Additional Information:Son of the late Stewart and Catherine Porter Lindsay. Regiment/Service:Royal Air Force Volunteer Reserve 239 Sqdn. Grave Reference:Sec. N.A. S.E. Extn. Grave 225. 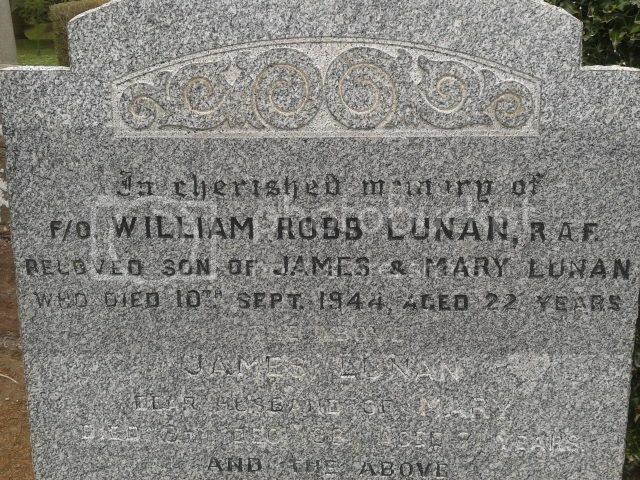 Additional Information:Son of James and Mary Lunan, of Tweedmouth, Northumberland. 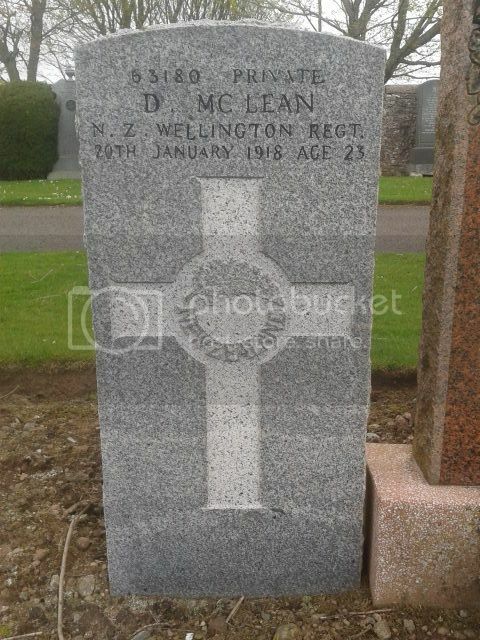 Additional Information:Son of John and Betsy McLean, of Wellgreen, Northmuir, Kirriemuir. Born at Shielhill, Kirriemuir. Additional Information:Son of Mrs. Annie Dakers, of Kirriemuir; husband of Helen Nicoll, of 13, Henry St., Kirriemuir. Regiment/Service:Reconnaissance Corps 51st (15th Bn. The Highland Light Infantry [City of Glasgow Regt.]) Regt. Grave Reference:Sec. BC. Grave 98. 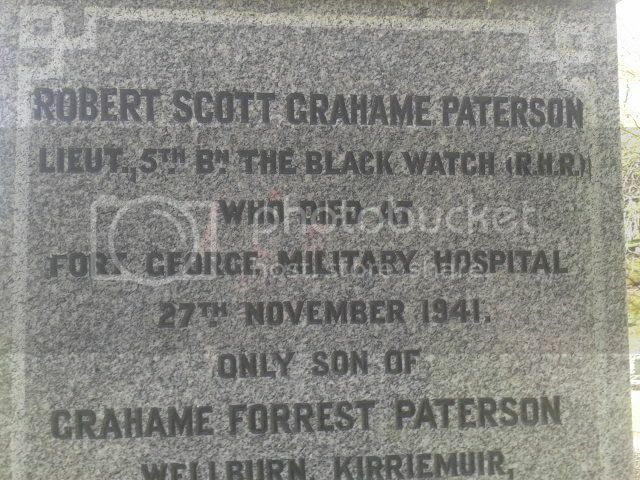 Additional Information:Son of Graham F. Paterson and Mabel Paterson, of Kirriemuir. Regiment/Service:Royal Air Force 35 Sqdn. Grave Reference:Sec. H. Grave 493. 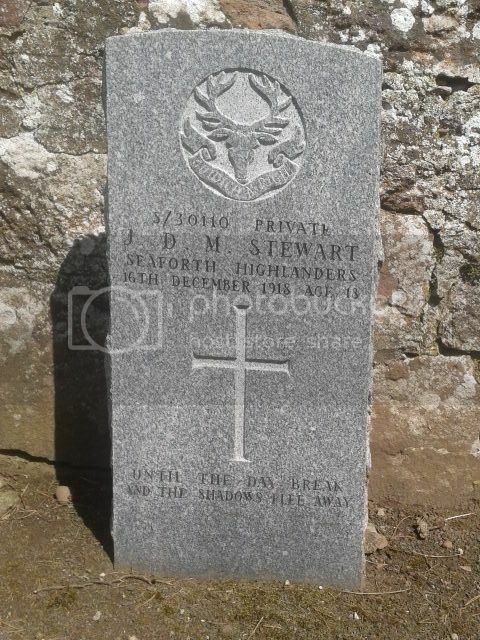 Additional Information:Son of Robert and Margaret Ramsay Stewart, of Shielhill, Kirriemuir.